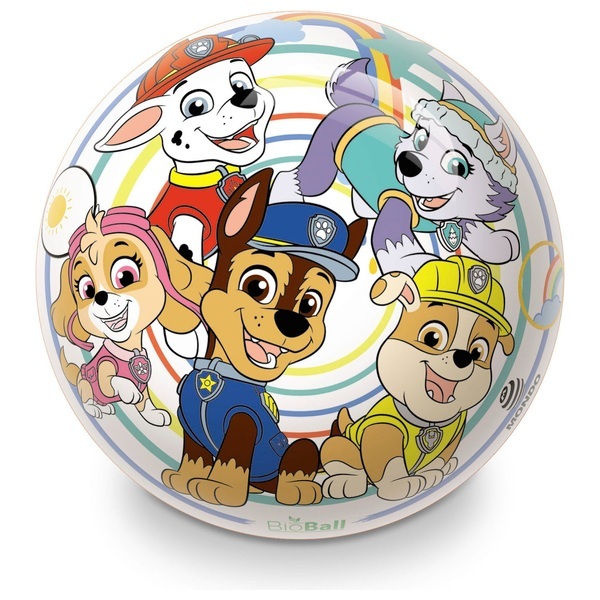 Paw Patrol 9" Play Ball features various characters from the Paw Patrol Cartoon. This product encourages team play and interaction between children. It also helps in the development of hand/eye coordination.